There are so many details to consider when planning a wedding. It can be fun to Pin a million DIY ideas to a wedding board in those early stages, but all those ideas can seem daunting once you start putting the ideas into motion (and paying for them!) It's important to rank your priorities before getting too far into the planning process in order to stay on budget (both time and money) and to save your sanity. A long to-do list can get overwhelming! Using talented artists and customer-focused vendors can be a big part of achieving your vision while maintaining your budget and sanity. Often we assume that a DIY route will save money, but many times that is not the case. Vendors have economies of scale and use their own suppliers who often can give them better prices than what is available to the general public, enabling them to provide their service at a cost close to what you would actually spend on your DIY project. Taking into account the substantial time and energy you will spend on a DIY project, this can often tip the scales on whether you should hire a professional. For example, when I was planning my wedding I considered DIY'ing my own flowers. However, a talented florist was able to create a beautiful bouquet of ranunculus and garden roses to mimic the fluffy peonies that were out of my budget. All of this was comparable to the price of bulk hydrangeas from an unknown online company. Furthermore, I would have been setting myself up for disappointment. Now I know that hydrangeas are not the best DIY bouquet because they often wilt before the ceremony is over. The cost savings of the hydrangea stems is ate up by the alum treatment and water tubes skillfully hidden beneath the ribbon handle. Had I tried to DIY my flowers, I probably would have ended up spending more overall and worrying about bouquets the morning of my wedding. 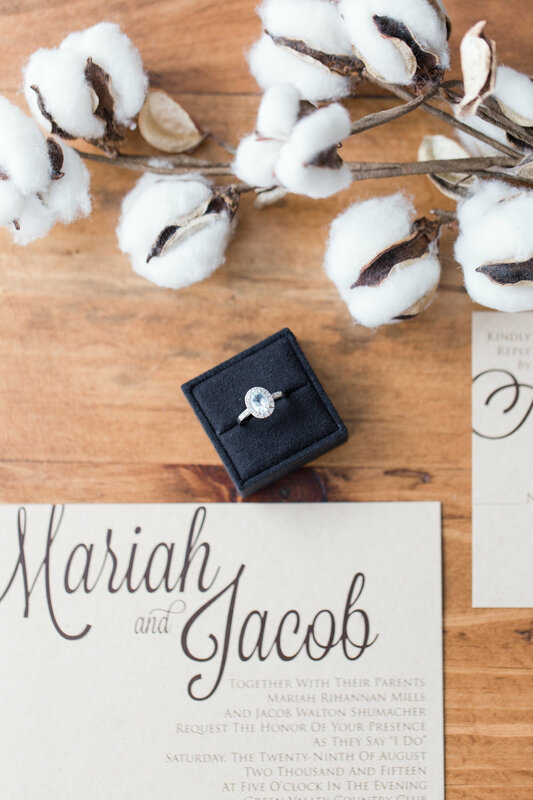 Another DIY project couples often take on, in order to save money, is designing one's own wedding stationary and printing off of Vistaprint or some other economy consumer print house. Not that there is anything wrong with Vistaprint, but customers often sacrifice the quality of the image. Lines are not sharp and images are fuzzy after being printed on their paper. I think many times couples choose this avenue because the invitation suite is not on the top of their priority list and assume that online discount companies offer the best bang for your buck. However, this is not always true. The moral of the story is that DIY is not always less expensive and is often more of a headache than it's worth. If you are excited about a DIY project, by all means, go for it! We brewed our own beer for our wedding and it was a great project and something we were proud to present our guests. But don't assume you cannot afford a professional to take that task off your hands. Furthermore, Don't feel like you have to participate in every tradition, buy every accessory, or follow every trend. Pick the elements of wedding design that really appeal to you and throw out the rest. Do yourself a favor, pick your tribe of vendors will bring your vision into reality and sip a mimosa instead of stressing. Cheers!